Welcome to our annual guide for everything we want, covet, crave, and, yes need this holiday. 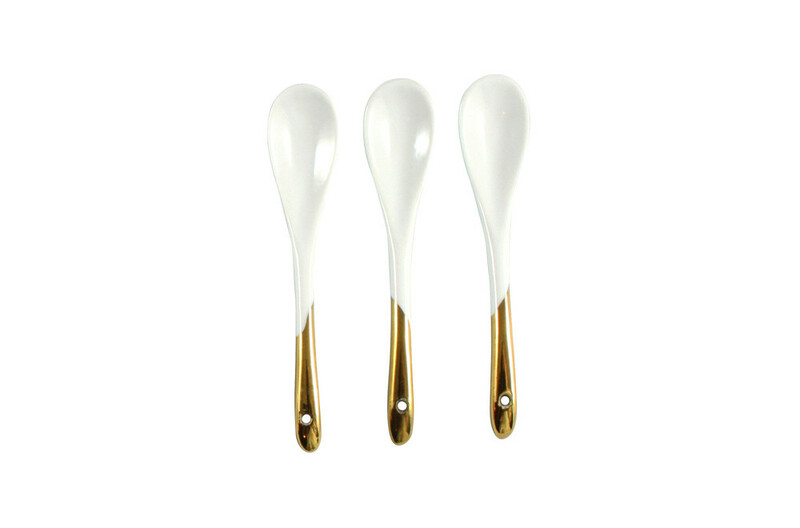 (I don’t know about you, but in my world, little tiny spoons qualify as essential.) As always, the round-up was compiled with cooks, eaters, readers, kids, and parents in mind, and as always, there are lots of free little treats and discounts for YOU sprinkled throughout, so read carefully. Happy holidays! Little Danville Spoons ($14 for 3) These little spoons fall into the category of “perfect holiday party host gift,” but also in “Things I’d never buy myself but bring me a ridiculous amount of happiness.” My friend Catherine gave them to me as a few months ago and there’s no prettier way to scoop minty-pea dip on a crostini or mustards alongside charcuterie. 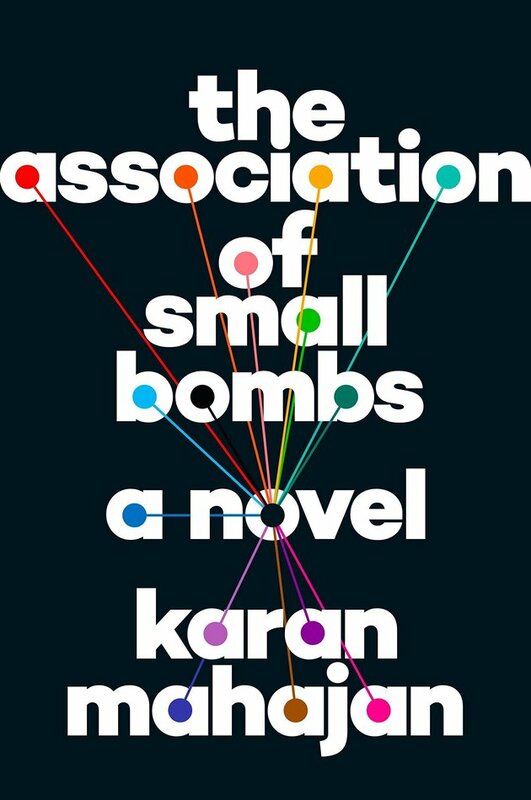 The Association of Small Bombs, by Karan Mahajan ($18 for hardcover) I will say right up front: This novel is not a beach read. But it’s impossible not to tear through the National Book Award finalist, which follows the victims and the perpetrators of a terrorist bomb in a Delhi market. 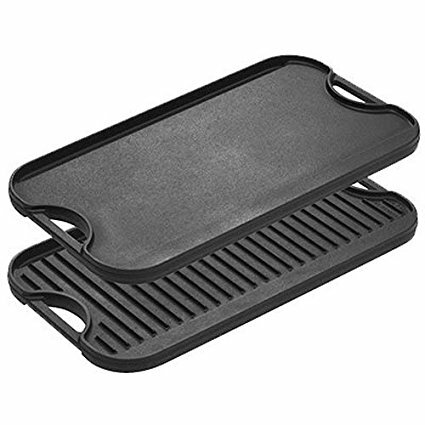 Lodge Reversible Grill/Griddle ($45) I was listening to Bon Appetit’s Foodcast last week (I know I’m a broken record but: all of you should be listening! It’s so good!) and this grill/griddle came up in conversation between their food director, Carla Music and legendary LA restaurateur Nancy Silverton. Carla said something like “It’s indispensable in the Bon Appetit test kitchen, I don’t know what we’d do without it” and then I thought about mine and realized the same thing, especially as we head into winter months with no access to the grill. Bonus: The griddle side might inspire you to kick off the Sunday Pancake ritual you’ve been meaning to start forever. “Superpower Tablets ($32 for pack of 4) OK, so maybe I added the “superpower” in there, but these are fun stocking stuffers for your athletic friend or spouse or sister (or for kids who need motivation to drink more water). 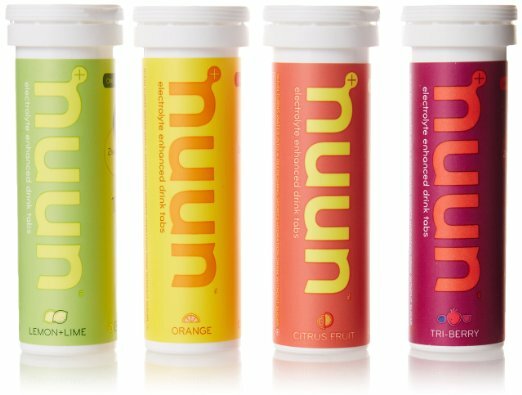 One tablet in a glass of water transforms it into a fizzy, electrolyte-packed, post-workout reward. John Derian Picture Book ($45) On principle, I don’t believe in even dog-earing paperback thrillers, let alone tearing up high-end art books, but as soon as I opened up this collection of John Derian’s famous decoupage images (you may recognize them from here or here) it was hard to fight the urge to do exactly what you see done in this photo, namely treat each image like the fine art that it is. The good news? It’s a promotional photo, so I imagine that my urge is sanctioned by its book-loving publisher. As is, I imagine, gifting it to someone who takes their coffee table book selection seriously. 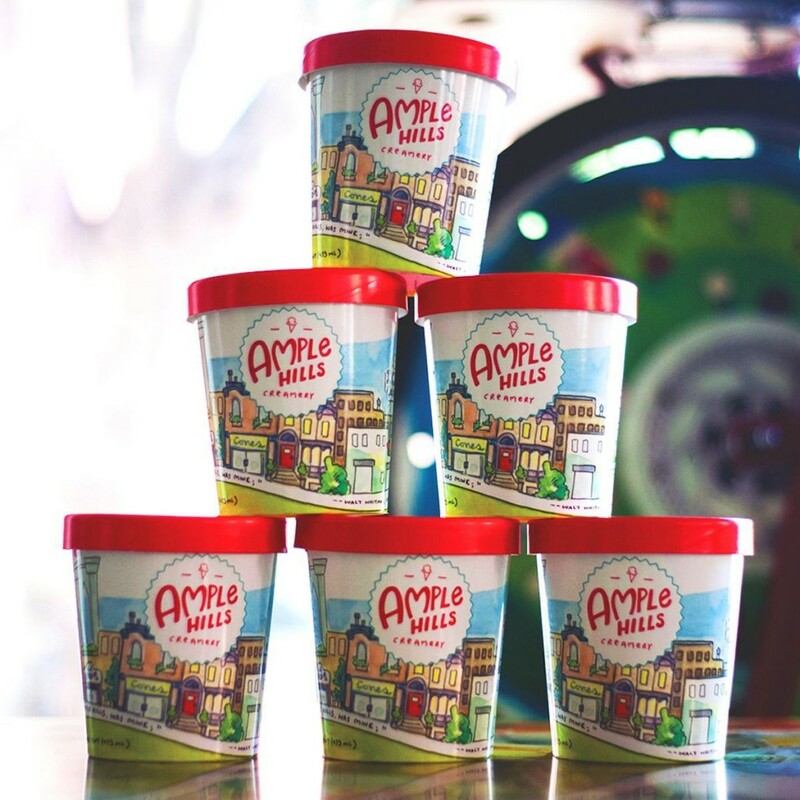 Ample Hills Ice Cream ($36-$45) Truth: When you have kids, ice cream is always in season. Particularly if it’s from Brooklyn’s own beloved Ample Hills. (Many of you might recall the beautiful story AH founder Jackie Cuscuna told on DALS about their legendary Nonna D’s Oatmeal Lace flavor.) Ample Hills sells a special holiday 4-pack ($36) but they also have a choose-your-own, and might I suggest you choose the following: Nonna D’s, The Munchies, Butter Pecan Brittle, Mexican Hot Chocolate, and Peppermint Pattie? 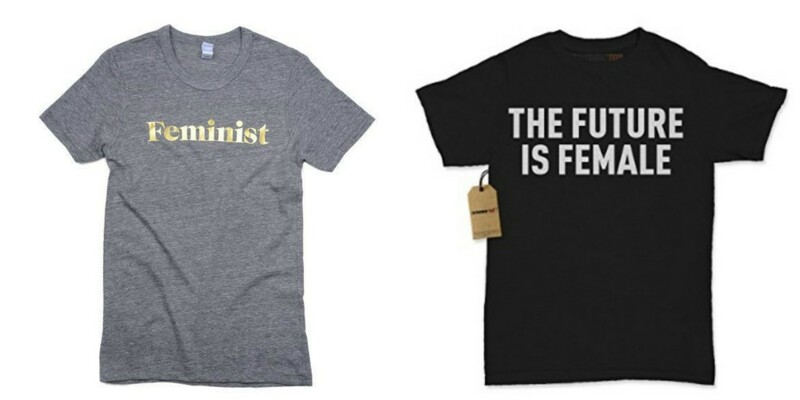 Feminist T-Shirts (Gold, $40; Future, $12) I bought the “feminist” one for myself, but fat chance of me ever wearing it while my 14-year-old is in the house. (Yes, we’re at the age where we swap clothes.) I’m pretty sure she plans on wearing it to the Women’s March on DC in January, but it’s also apparently just right for the tennis court. D.S. 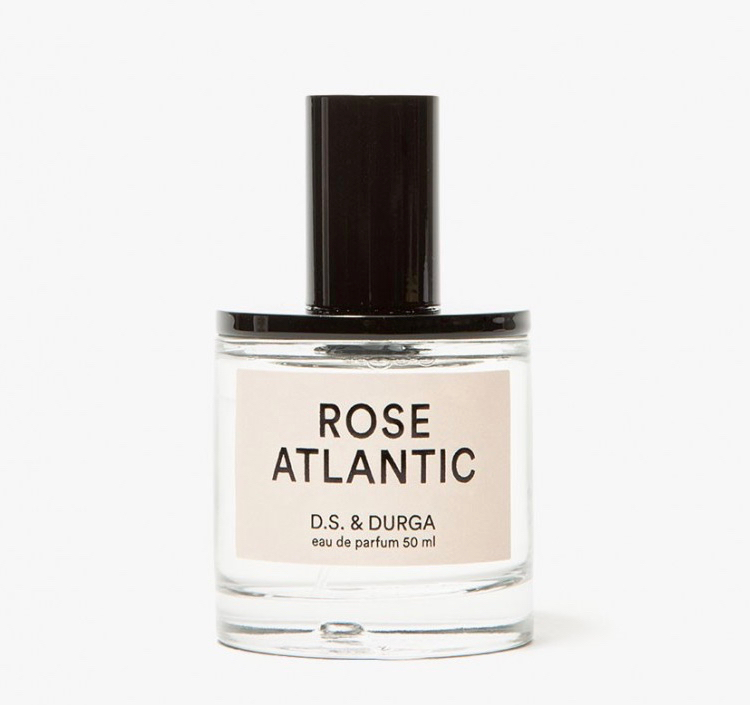 & Durga Rose Atlantic Perfume ($260) I am not a perfume person — more of a scented lotion person — but all that changed when I got a bottle of Rose Atlantic, made by DS & Durga, the game-changing Brooklyn husband-wife team Kavi Ahuja Moltz & David Moltz. With top notes of bergamot, petals, and lemon oil, and “heart notes” of dune grass, “base notes” of salt water, I like to think that now it’s not so much a scent as it is my very own small-batch signature. Christmakkah in a Bag ($50) Yes, Hanukkah starts on Christmas Eve this year, but I like this little gift box from indie food master Mouth because if ever there was a gift box that embodied the story of my mixed-up, confusing religious life, this is it. 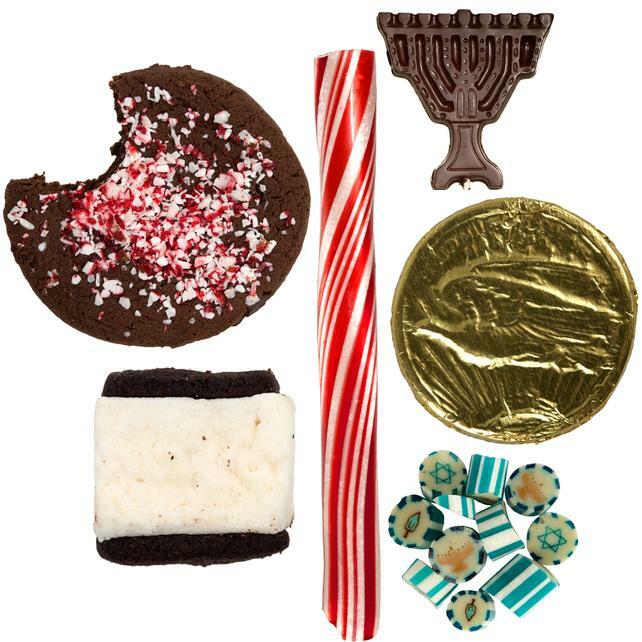 Chocolate peppermint cookies, peppermint marshmallows, gelt, a chocolate menorah pop and lots more. As they say “Oy to the World, people!” (#sobaditsgood) Remember, this month, DALS readers get 15% off at Mouth — just type in LOVESTORY15 at checkout. Signed (!!!) Bestsellers ($FREE$) Contrary to popular opinion, the biggest perk of being married to a book editor is not having access to piles and piles of recycled manuscripts for scrap paper. It’s this: The occasional overstock of signed books by some of his biggest writers, which can then be turned around and offered to YOU. 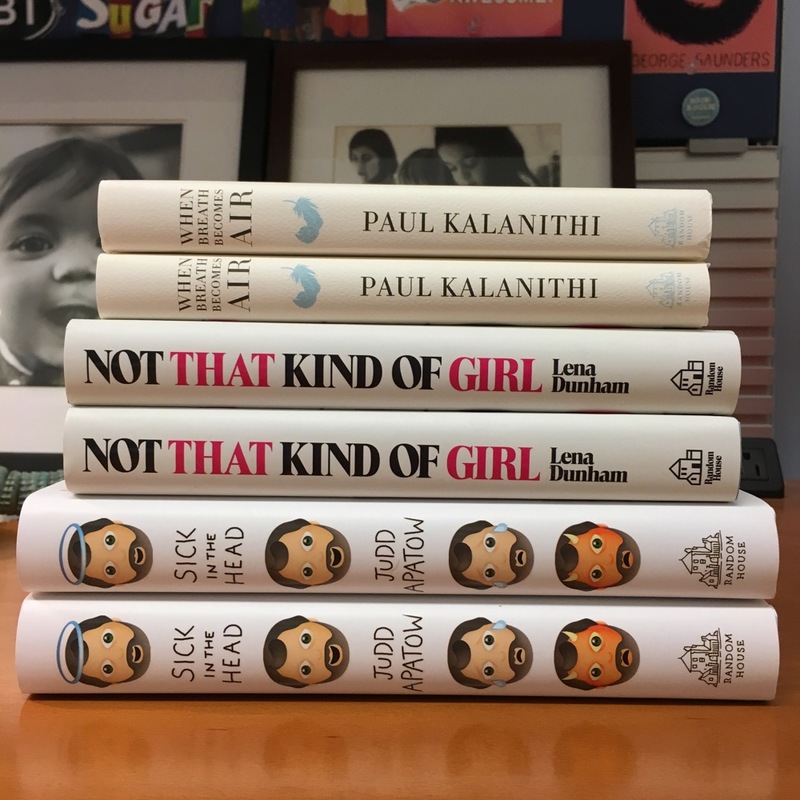 Obviously, all of you should go ahead and read these books if you haven’t already — Not That Kind of Girl, by Lena Dunham; Sick in the Head, by Judd Apatow; and When Breath Becomes Air, by Paul Kalanithi (incidentally: the second highest bestselling book of 2016 on Amazon, just behind JK Rowling) — but in honor of the holidays, we’re giving away two signed copies of each to a couple lucky bidders. (Paul’s book is signed by his widow, Lucy Goddard Kalanithi.) But, here’s the catch: Since there are only six copies total, I’m going to make you guys work for it. To be eligible to win, head over to my instagram feed, follow me if you’re not already doing so, then tag someone (on this post) in the comment section who you think would like a copy as much as you. Winning copies will go to you and whoever you tagged and will be announced on 12/20 through instagram. GOOD LUCK! 23andMe DNA Kit ($99-$199) What better time than the end of this oddball year to ask ourselves the most pressing existential questions: Who am I? What am I here for? 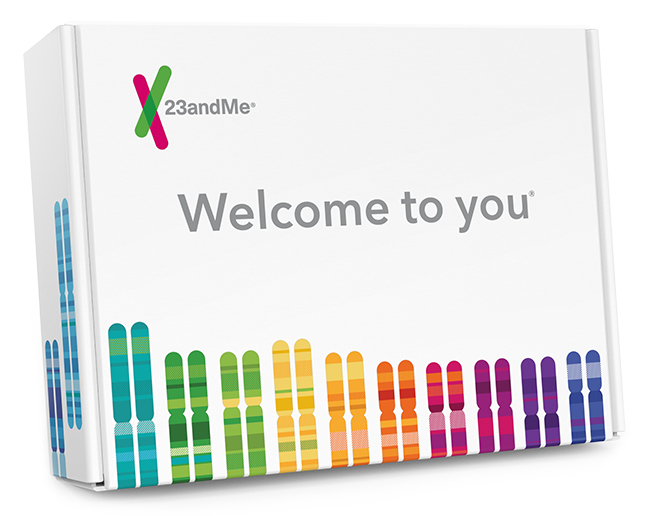 Well, you’re on your own for the second part, but thanks to the genetic pioneers at 23 & Me you can see how your DNA breaks out across 31 populations, see where your ancestors lived 500 years ago and — perfect for squabbling siblings — explore genetic differences between you and your relatives. 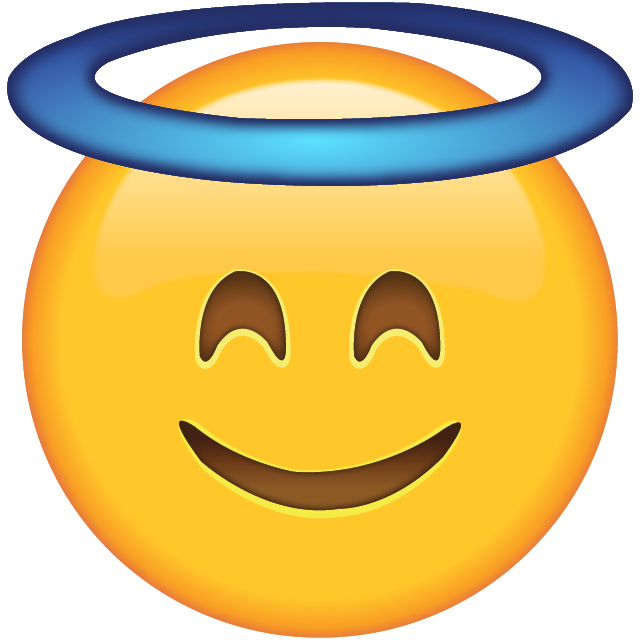 Lastly Lastly: Another big huge thank-you to the angels who got in touch over Thanksgiving to sponsor a family in need through Family-to-Family. The response was tremendous and thanks to this amazing DALS community, a lot of parents and kids might sleep a bit easier in 2017 knowing someone was kind enough to reach out and offer a little help. For those of you who missed information about the program, please revisit here and read about all the great ways to be active and engaged in your community during the holidays and beyond. LASTLY LASTLY LASTLY! 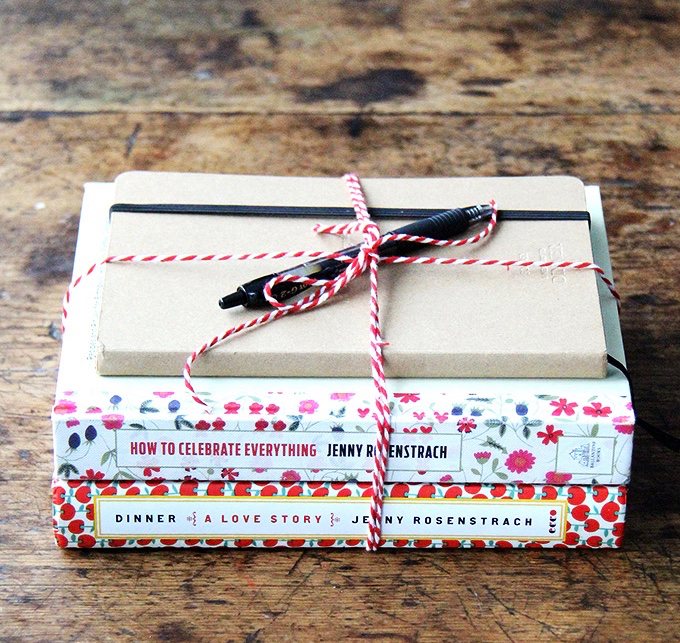 Three of my favorite go-to gift guides from around the interweb: Ben & Birdy; Cup of Jo; and Bon Appetit. I’d love that magazine to use with my little girl! great ideas! Chop Chop!! My daughter would absolutely love it! My 3 year old is getting into cooking – the magazine sounds like just the nudge I need to get her in there with me more! My 9 year old daughter would love the magazine! 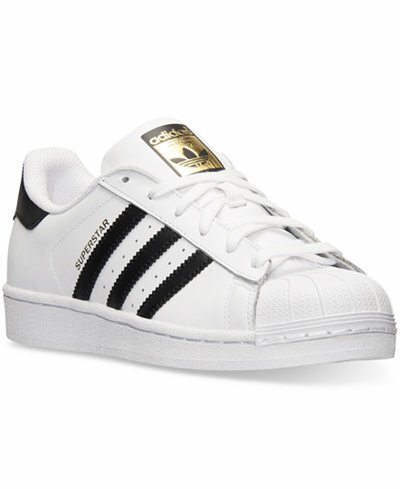 My 12 year old has the Adidas Superstars on her list, too! My boys would love Chop Chop magazine! I’ve been debating subscribing for the last couple years to help encourage their interest in cooking & baking. So fun! I keep meaning to give my kids a subscription to Chop Chop. Thank you for the opportunity to win it! 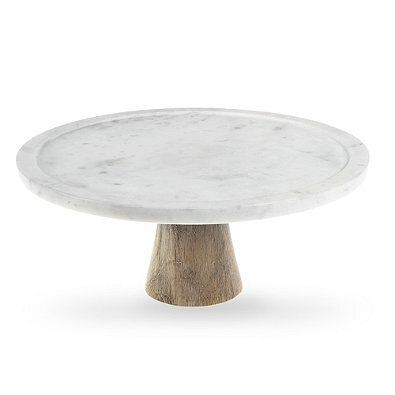 Love the gift guide & the photo links! My daughters are 14 and 12, and we think of you as our doppelganger family. For my part, I grew up reading my parents’ Gourmet magazines; I remember my mom and me crying together when Laurie Colwin died; and I’ll bet my kids would delight at having their own cooking magazine arrive at the house. My 5 year old son loves to help me bake! I’m excited to learn about this cooking magazine for kids. Neat magazine…my kids would love it. Great list – I think I pretty much opened every link, hehe! Also I just checked out Chop Chop – looks like a really solid magazine, which is great. Don’t love it when media is “dumbed down” for kids. I would love the ChopChop subscription!! I love getting my 3 and 5 year olds involved in the kitchen with me. Never heard of this but what a great idea!! Great ideas! I’m sure my 6 year old would love that magazine! Would love to win that subscription for my teenaged niece! If you’re planning on buying a “The Future is Female” shirt, consider buying it from Otherwild, who will donate part of the proceeds to Planned Parenthood! The magazine subscription would be so fun! My sons would love to read Chop Chop! My 5-year-old would love the magazine! She’: getting more and more into cooking and baking. Actually asked for “chef stuff” for Christmas! My daughter recently started making French macarons — she would love ChopChop! My daughter is four and a half and loves to help me in the kitchen! I would love to have that magazine for new ideas of things we can cook together, and ways to start to set her free from my guidance. 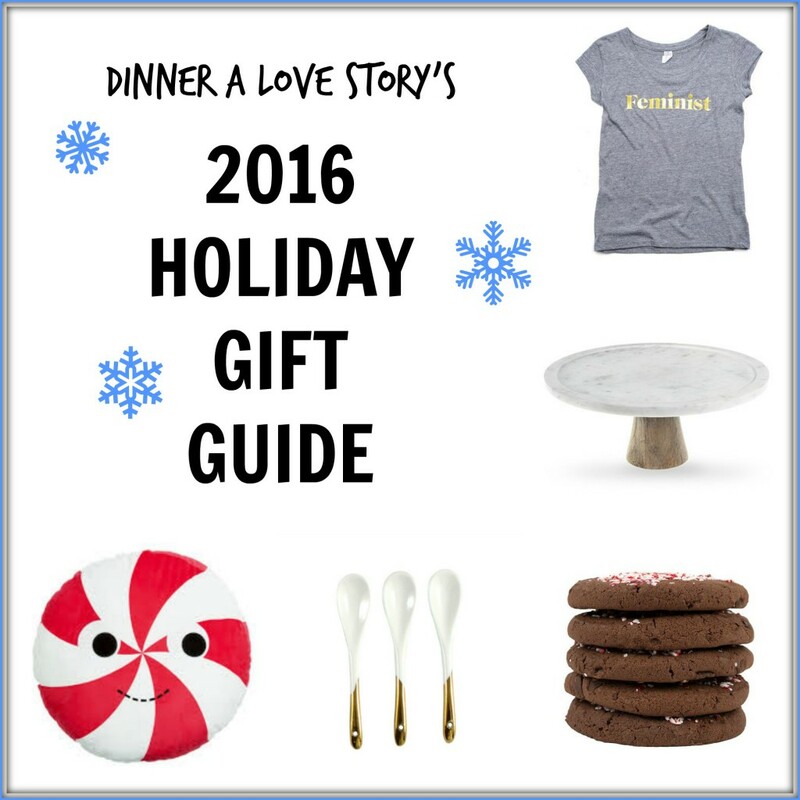 I always love your gift guides and never fail to get a few great ideas from it. Chop chop! 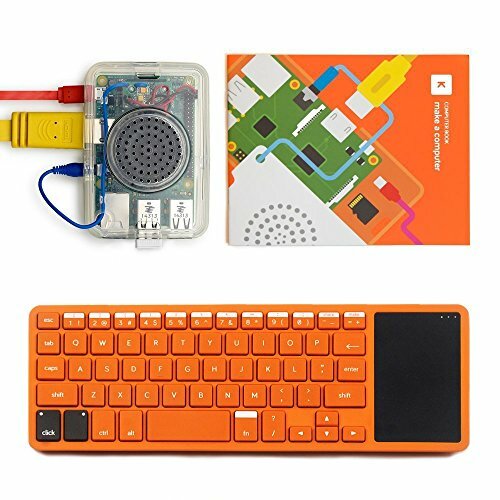 Holy cow my kids are totally getting this in their stockings. Thanks! Chop Chop looks awesome! I’d love to win this for my daughter! My 9-year old would flip over the CHOP CHOP subscription! I never knew it existed! 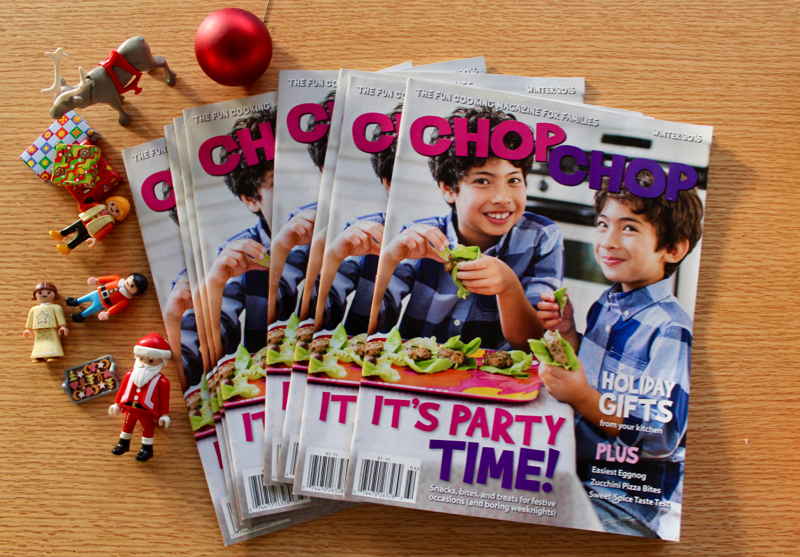 Chop Chop sounds like a perfect gift for my Chopped Junior obsessed kids. Jenny when are you going to be a guest judge? I would love to win a subscription to ChopChop. I’m in charge of magazine subscriptions at my job (Belgrade Community Library) and this would be an amazing addition!! Chop Chop!! My grand daughter is the pickiest eater. Maybe if she were more hands on in the kitchen it would help! And there’s so much learning and love to be found in a ktichen!! Love this cooking magazine for children! I’m wondering what age range it’s appropriate for? Long time reader and previous book purchaser, but no longer. You really can’t seem to help yourself with your subtle (and not so subtle) injections of your political views into this blog. We are not like minded but I used to enjoy your focus on food and family only. Good luck to you, I won’t be returning. I couldn’t agree with you more. Heartbreaking, actually. In the interest of providing some balance to the naysayers (they’re everywhere! ), I just want to say, “Jenny, do you.” I love how you write about food and family—and that you write honestly about your beliefs as well. Also, how can you not talk about the world at large when sitting down to eat with your family? My daughter, a budding want-to-be chef, would love this magazine! 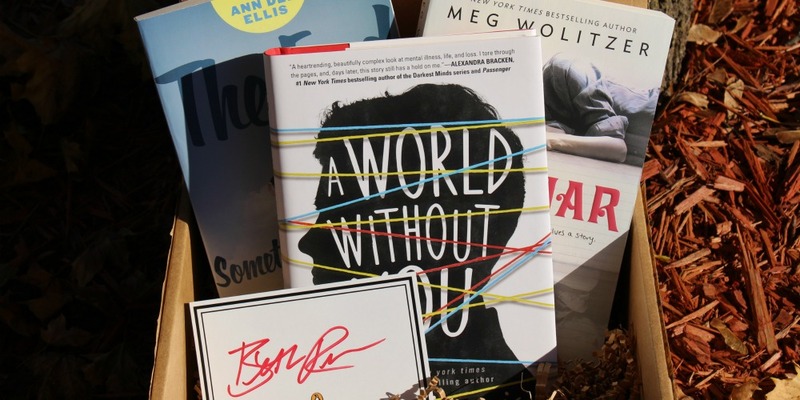 I love the Literary Young Adult Subscription box, but my sons are 8 and 5. Do you know if there is something comparable for younger kids? My 7 year old would LOVE chop! chop! Thank you for this list! I went over to the Redbubble site and bought some great stickers for my girls Christmas stockings! My 9 year old is the pickiest eater ever but loves to watch cooking shoes and loves getting her own mail so the subscription to ChopChop would be perfect for her. Best wishes to you and your family for a very wonderful holiday season. Chop Chop would be great for our kiddos, ages 6 and9! I would love to gift Chop Chop to my 10 year old daughter for Christmas! We have such fun baking together, but she is not in the mind to try cooking. I think the stovetop scares her… 🙂 Great round up of ideas!! My 9 year old LOVES Chop Chop – she gets so excited when it arrives in the mailbox. Chop Chop also has a cooking challenge called the Chop Chop Cooking Club: they assign a task and recipe. Once the child cooks it, you upload a photo of the dish. 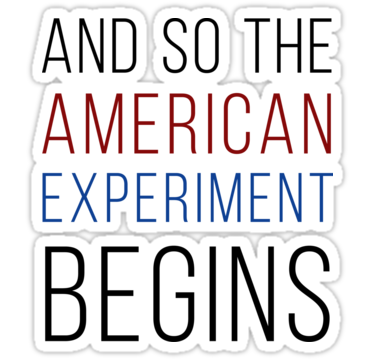 They review it, the child gets credit, and a new challenge is issued. Each task focuses on one particular kitchen skill (grating, roasting, using a blender, etc.) or ingredient (grain, fish, pasta, etc.). The tasks get more involved as more are completed and there is flexibility in precisely what you make (for example, we used our own recipe for black beans instead of the one provided). My 10 year old would love chopchop! THANKS! My daughters would love that magazine. I love seeing that Yummy Plushies are still a hit! 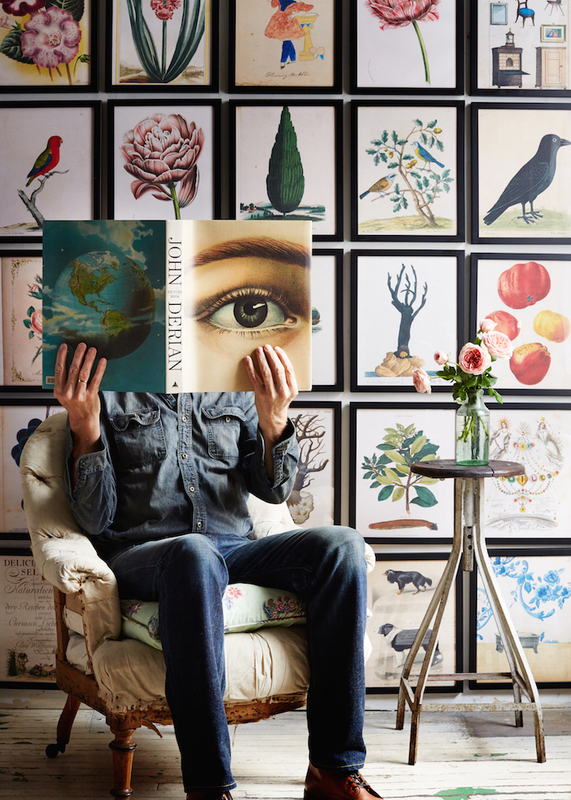 Just ordered the John Derian book for a gift–thanks for the tip! What a treat! The magazine would be great to use with my two grandsons (it’ll be a while for the second- he’s only 3 months old!) Thanks for the opportunity! so many fun things….and the books!! plus, we would love to win that subscription – two gals at home with love to help out in the kitchen at 6 and 3 :). Thanks! My son is 8 and is beginning to get interested and excited about cooking. Chop Chop would be a great way to jump start his kitchen adventures! My daughters would love the magazine. Thanks! My kids would love Chop Chop, I am hoping they will start cooking dinner one day a week. My 7 yr old son loves to cook and would love that magazine!! Wow! I’ve never heard of Chop Chop. I bet my daughter would love it! I used to read Chop Chop at our pediatrician’s office in New Hampshire many years ago and forgot all about it. (I think Catherine Newman of Ben and Birdy was one of the minds behind it). Now my kids are finally at an age when they might appreciate it. Even though I live overseas, could I enter to win the magazine for my niece in Pennsylvania? She would love it I’m sure. Comment. I want the magazine 🙂 And we absolutely plan to sign up for Family-to-Family. Thank you for the wonderful idea, as I’ve been looking for something like this. My 12 year old daughter is passionate about cooking. I think this magazine would be great for her. I’ve never heard of it either. Thanks! I would love to share chop chop mag with a special goddaughter! My kids would love that magazine. My 4 year old nephew would love a subscription to ChopChop! Oops! I may be a few minutes too late!! I’d love the magazine subscription for my 11 year old son! 🙂 Happy Holidays!